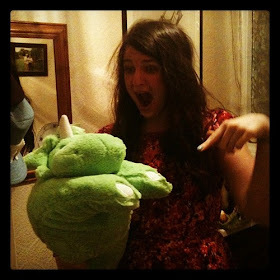 Another blog tour for you today. 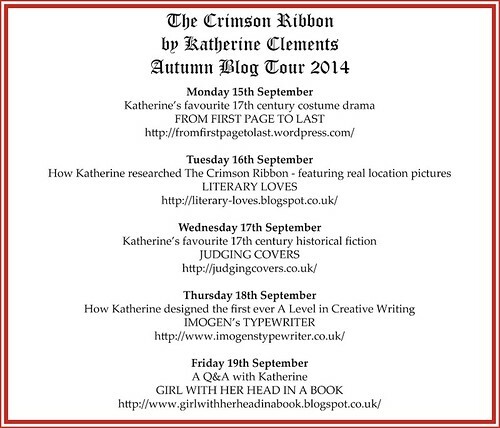 This time I'm proud to be hosting a day in the tour of The Crimson Ribbon, a fabulously gripping historical novel by Katherine Clements and Katherine was happy to share some of the other works of historical fiction which have inspired her debut novel. Anyone interested in the political background to The Crimson Ribbon should read As Meat Loves Salt. Set in the 1640s it follows the story of Jacob Cullen, a servant in a Royalist household who is forced to flee on the eve of his wedding day. We follow Jacob through a stint in Cromwell’s New Model Army, the printing trade in London, a forbidden love affair and his time as a member of an idealistic Digger community. A very rich read, dense with period detail and ideas, it’s a fantastic evocation of Civil War England through the eyes of one very troubled man. This is one of my favourite novels and the one that first got me interested in 17th century history. Set during the early years of Charles II’s reign, it tells the story of Robert Merivel, an ambitious medical student, seeking advancement in Restoration London. The book perfectly captures some of the concerns of the age and is a great story, but the real triumph is in our leading man. Merivel is a fascinating character; fallible, self-centred and dissolute but always likeable, he’s a man of his time but also relevant and sympathetic to a modern reader. The ending of this novel is perfect. Tremain’s recent sequel Merivel is also excellent. The Best of Men is the first in Letemendia’s Laurence Beaumont series. We meet Laurence, ex-mercenary, spy and cardsharp, in 1642, as he returns to a country on the brink of civil war, and becomes reluctantly involved in a plot to assassinate the King. Beaumont is a great character – intriguing and flawed enough to ensure he doesn’t fall into the dashing cavalier cliché. The meticulous research and love of the period really shine though. It’s a great, entertaining read. The sequel, The Licence of War is right at the top of my to be read pile. The action in this novel is set in Restoration Oxford, and centres on a murder trial and the woman who stands accused. Told through the eyes of four narrators the truth is gradually revealed and completely gripping. I adored the depth of detail this book, the evocation of Oxford in the 1660s, the strong, believable characters and the flawless writing. It’s dark, fascinating and seductive. One of the books I wish I’d written. Jeanette Winterson’s reinvention of the Pendle Witches is not for the faint-hearted. Based on the infamous trials in Lancashire in 1612, Winterson doesn’t shy away from gothic gore and horror in this fantastical re-telling. But beneath the gory supernatural detail this book deals with the real horrors of 17th religious extremism, desperation, poverty and squalor, the oppression of women and the poor. Don’t read this for the history, read it for the evocation of a world where magic is real and deadly, and for Winterson’s economic, powerful writing, that makes a well-known story seem fresh. Brooks mixes fact, popular belief and fiction in this brutal retelling of the story of the inhabitants of Eyam, a small Derbyshire village, who chose voluntary quarantine in an attempt to stop the spread of the Plague in 1666. 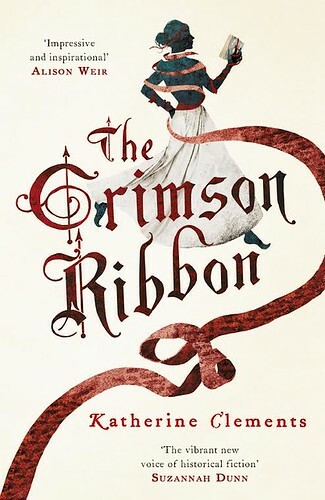 I read this while working on The Crimson Ribbon and it deals with some of the same themes: a young, female protagonist dealing with injustice and prejudice, blurred boundaries in a close female friendship, religious zealotry, herb lore and accusations of witchcraft. I had high hopes and wasn’t disappointed. Brooks’ writing is beautiful and evocative and the story of grief, love, hardship and hope in adversity is deeply moving. Beginning in the reign of Charles I and running through the Civil Wars, Interregnum and into the Restoration, the political upheaval provides the backdrop for the story of John Sandall, a young runaway looking for sanctuary after the untimely death of his mother. He finds it in the kitchens of Buckland Manor, where his talent for cooking thrusts him into the path of aristocratic love interest Lucretia. Norfolk deftly mixes his research with myth and invented history to create a totally believable story with a sense of otherworldliness. It captures the contradictions of the age in an unequal, changing society, and it’s a great love story too. A beautiful read. Are you a historical fiction fan? Have you read any of the above? Although I'd say it's not one of my most favourite genres, I was surprised at just how much I enjoyed The Crimson Ribbon. 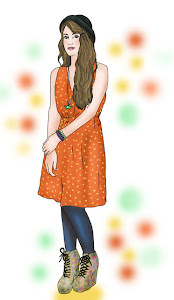 If you'd like to follow the progress of the blog tour, here's where it will be going next..